I struggle to find primers that work well on my oily skin (sometimes combination) as none of them keep me matte like they claim they will. 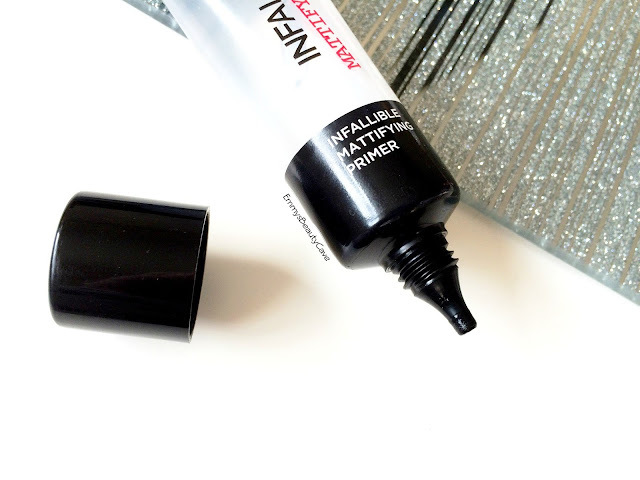 I had been intrigued by the L'Oreal Infallible Mattifying Primer for a while so I decided to pick it up although I did have my reservations. The reason I was a bit hesitant about this primer was for two reasons..
1. 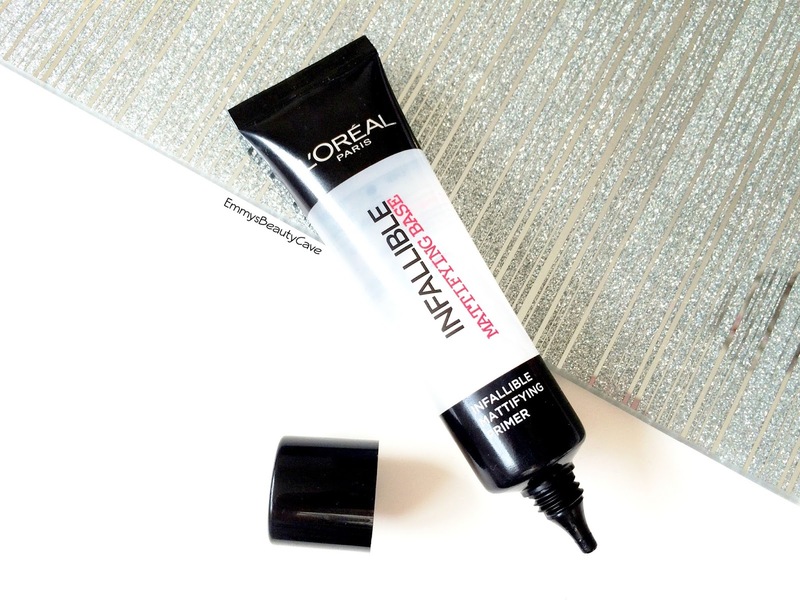 I didn't like the UK version of the L'Oreal Infallible Foundation but I love the US Version. 2. I HATE Silicone based primers. So you are probably thinking why on earth did I pick this up! I do love to try out new products so I caved and bought it. I didn't expect it to work well as I don't like silicone based primers. I have used the Smashbox Photo Finish Primer and the Maybelline Baby Skin Primer and hated them both with a passion. Both also broke me out which is rare for my skin as I barely get breakouts at all. When I first applied the L'Oreal Infallible Mattifying Primer I did like how it felt. It smoothed over my skin flawlessly and covered over any dry areas I had. I don't often get dry area's apart from now and then on my cheeks, my skin is mainly oily, extremely oily around my nose and chin. 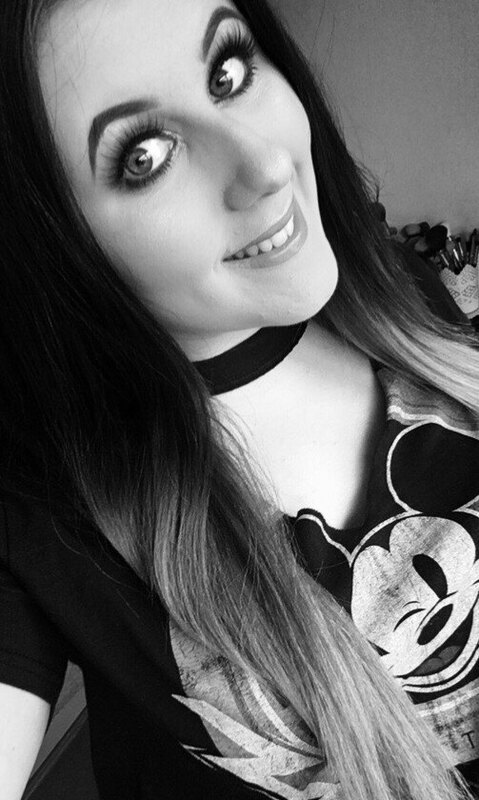 I applied my foundation as normal and went about my day. To put this to the test I didn't touch up during the day like I usually would. At the end of the day I looked in the mirror and thought "Is that really my face". A funny thing to say right? Well usually by the end of everyday I always no matter what have slight shine on my nose and my chin. This day I didn't! Considering I hate silicone primers I was starting to really like this one. Not only did it smooth out my complexion but it really did keep me matte all day long! I definitely find this works better depending which foundation I use. 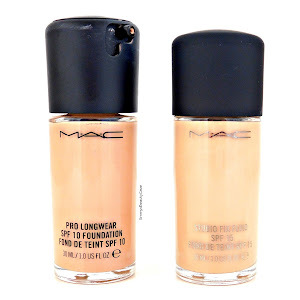 I love to pair it up with my MAC Pro Longwear Foundation as it creates such a flawless finish and really does last all day. I can now say I dont "hate" all silicone based primers as this one is now one of my favourites! It retails for £7.99 from Boots stores and many online retailers.